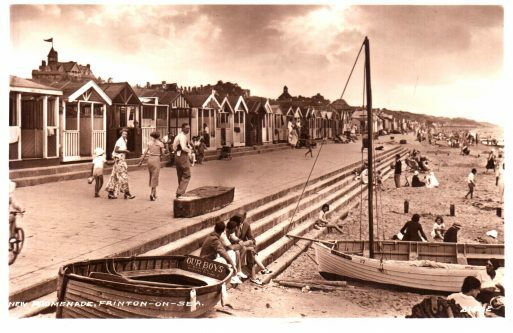 Frinton Seaside Heritage Trail & History Day! 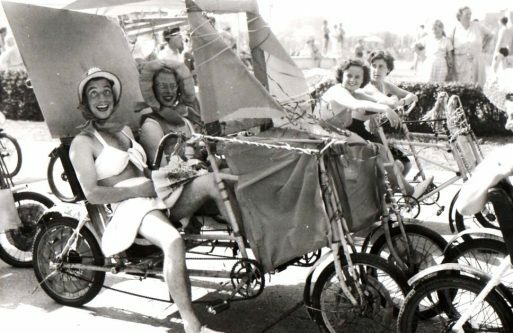 Clacton Town Trail - Launch Jaunt! 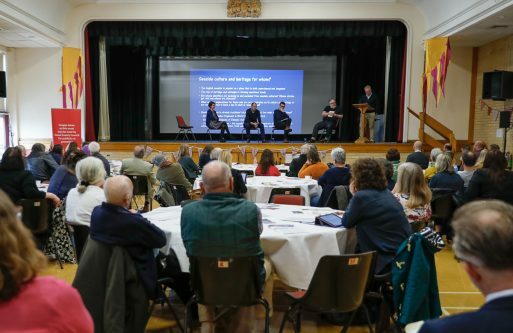 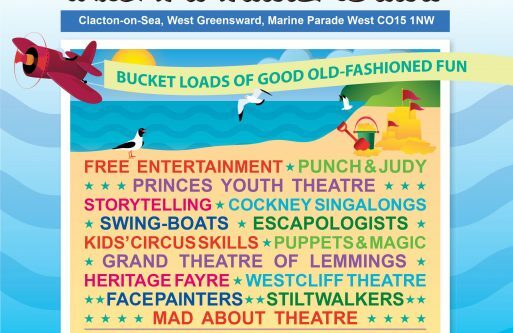 Seaside Revival Day, 26 May 2019, Free!